PA TechCon brings together thought leaders, industry pioneers and hundreds of Commonwealth employees for a day focused on education and idea sharing. We are proud to announce that PA TechCon 2019, the largest government technology conference in Pennsylvania, will be held May 1st, 2019 at Harrisburg University. All conference activities will be held throughout their downtown Harrisburg campus. Last year 48 sponsors and 25 speakers showcased the latest government technology products and services. With over 800 in attendance, PA TechCon is the largest government technology conference held in the Mid-Atlantic region. Don't miss out, reserve your company's spot at PA TechCon. If you're interested in sponsoring PA TechCon visit us here OR you can download our SPONSOR PROSPECTUS and SPONSOR CONTRACTS. For more information about last year's event visit us on the web @ www.patechcon.com. PA TechCon is brought to you by the Commonwealth of Pennsylvania's Office of Administration, The Technology Council of Central PA and Harrisburg University of Science and Technology. KeystoneMerge, backed by our regional community partners, ASSETS, Ben Franklin Technology Partners, The Candy Factory, Catamaran, J.D. Brown Center for Entrepreneurship, New Tech Meetup of Central PA, SCORE Lancaster-Lebanon, St@rtup Harrisburg, Technology Council of Central PA, York County Economic Alliance, and York Exponential, is pleased to announce the next KeystoneMerge Meetup on Thursday, May 2, at 7:30 a.m., hosted by the Technology Council of Central Pennsylvania and held at St@rtup in Harrisburg. 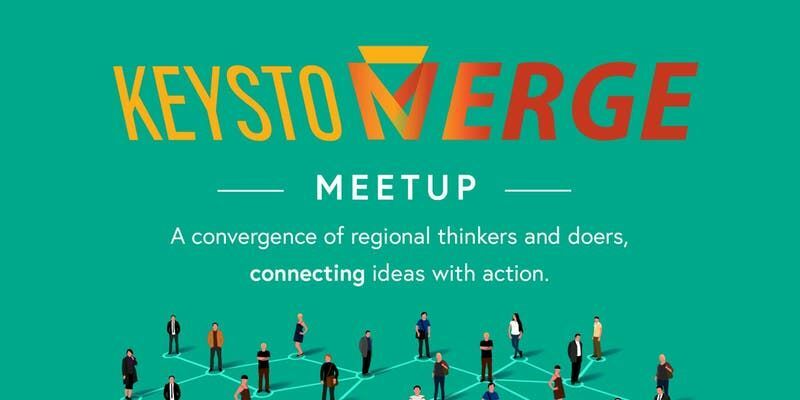 KeystoneMerge is a convergence of regional thinkers and doers, connecting ideas with action. We know that coming up with an idea is the easy part. Connecting the dots for how to make that idea a reality can be challenging. We help by hosting a regional, monthly meeting of individual - but complementary - stakeholders in an informal and welcoming setting to support aspiring entrepreneurs through meaningful connections and conversations over a cup of coffee. 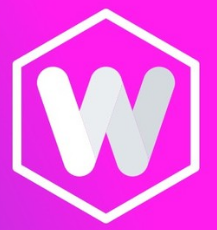 Our goal is to create a local roadmap of resources for entrepreneurs. What's the agenda? When and where do KeystoneMerge Meetups take place? On the first Thursday of each month from 7:30 - 8:30 a.m., a local entrepreneur shares a 10-minute presentation about his or her business idea, followed by a feedback session and networking. Monthly meetups rotate between Harrisburg, York, and Lancaster. The May meetup will be held onThursday, May 2, hosted by the Technology Council of Central Pennsylvania and held at St@rtup in Harrisburg, PA. There is no cost to attend, but pre-registration is requested. The presenting entrepreneur will be Mike Bridgman with Major Mega Virtual Reality. Are you or someone you know interested in presenting at the next KeystoneMerge Meetup? Aspiring entrepreneurs from ALL backgrounds are welcome - artistic, scientific, technical, and business professionals. KeystoneMerge wants to help you pursue your dreams, and to support a thriving entrepreneurial ecosystem in south central Pennsylvania. Engage with thinkers and doers in your local community who want to support entrepreneurs like you. Appalachia Technologies will be presenting an engaging discussion on Understanding your "Technical Debt", Developing a Cyber Security Strategy and Implementing a Cyber Security Framework. A portion of your ticket price will go towards a STEAM scholarship for a college student in our region! Early bird pricing ends May 2, 2019. Your support allows us to recognize and celebrate deserving women in technology in Central Pennsylvania. 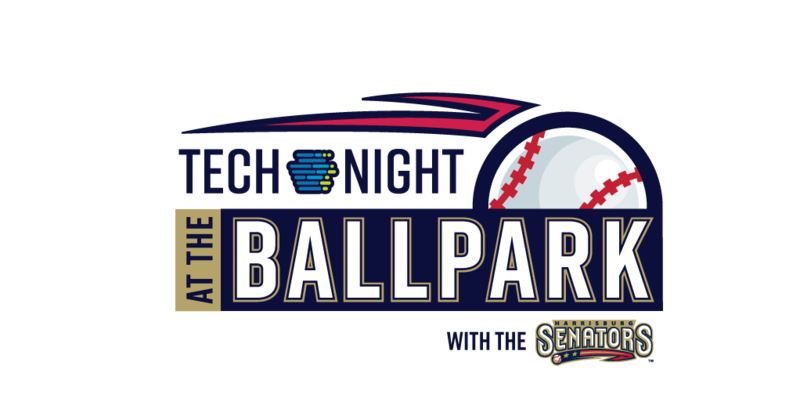 It's technology night at the ballpark, come out for a game with the technologist of Central PA as we watch the Harrisburg Senators take on the Binghamton Rumble Ponies. It's always a great night at the ballpark! The bots are coming… but not to take your job. Learn how and why AI and machine learning are making humans better and why the future of employee support will blur the lines between us and thinking machines. 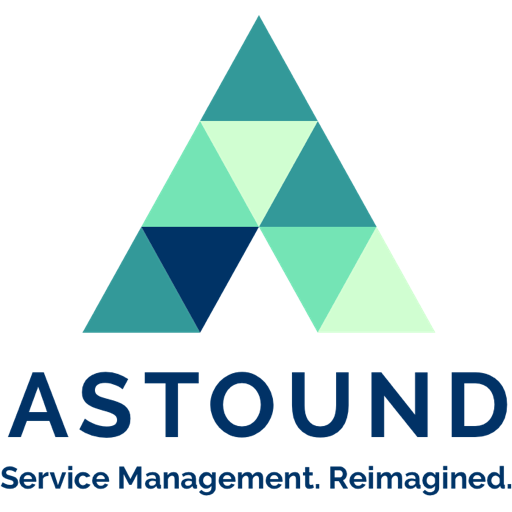 Astound will discuss the cultural, regulatory, and economic implications of artificial intelligence in employee support (e.g., IT & HR) and share case studies from enterprises using AI and machine learning today to deliver better answers and better service. * How AI-driven automation impacts the entire service lifecycle from provisioning and monitoring to incident, problem, and change management. 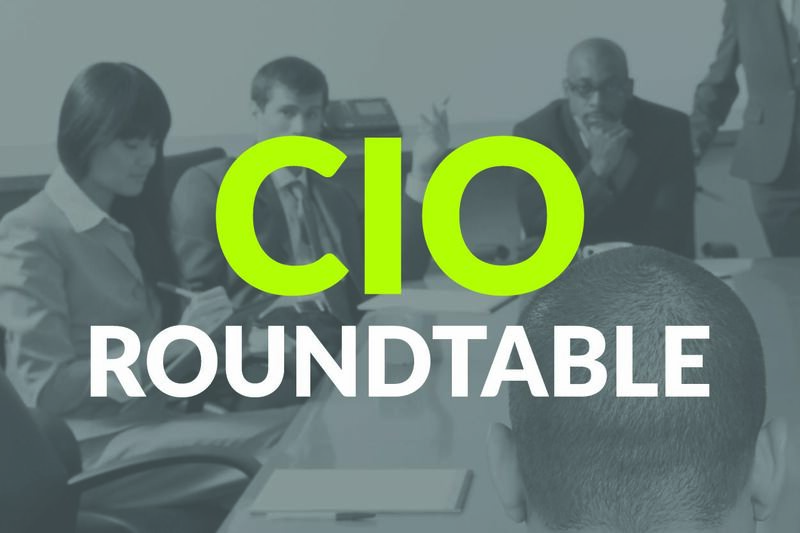 for hosting this open roundtable series. Come out and meet with York's most driven and motivated technology folks at TECHNet-York. Come out and meet with Central PA's most driven and motivated technology folks at TECHNet-Harrisburg..